Imagine setting up a studio under the surface of the sea. 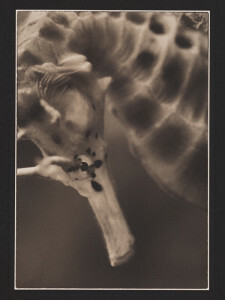 To capture this body of work Liam composed each image under water with backdrops and studio lighting, carefully maneuvering behind these wonderful creatures creating a studio feel. Liam’s trademark and contribution to the natural world is to capture unique rare and endangered species. 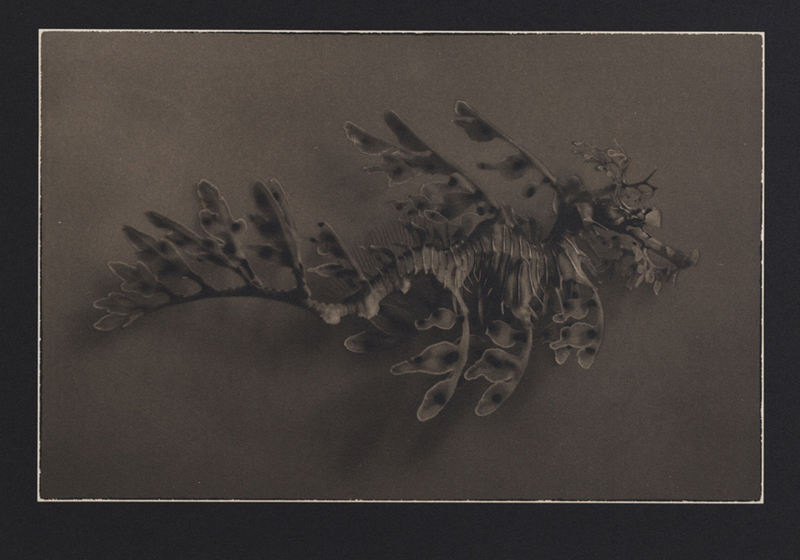 Each of the palladium photographs he handcrafts is unique – fitting for the incredible natural beauty of the subject – just simple and elegant. 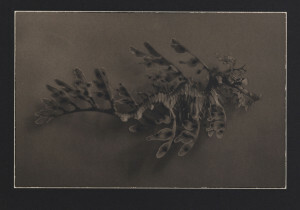 Palladiotype photographs are considered the more enduring of the photographic print processes – juxtaposition to the fragile nature of the species.